Artisan Window & Gutter Cleaning is an established window cleaning service and window washing company that was commenced in the year 1974. Serving the Wallingford, WA community with affordable window washing and cleaning services, we help keep your home and offices immaculately clean. 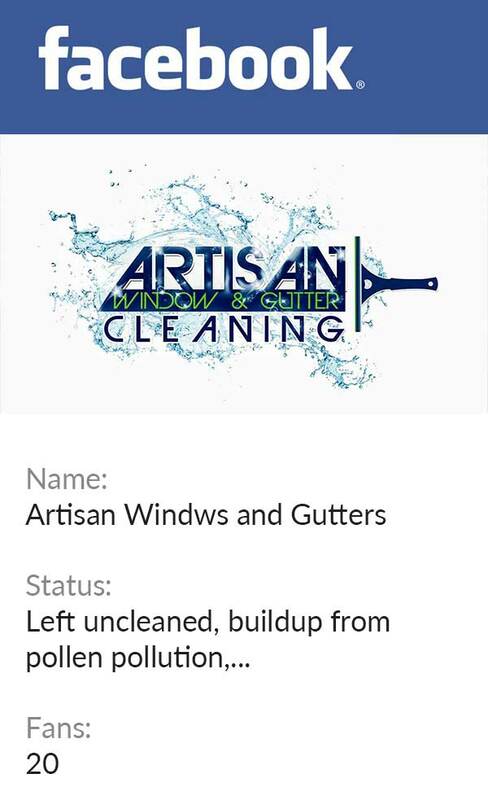 Artisan Window & Gutter Cleaning is a professional and reliable window and gutter cleaning company that has a strong foothold in the industry for extending outstanding window cleaning service. Whether at home or office, we offer a range of services that help you keep your windows, gutters and sidewalks clean. Customized services and free estimates tailored to your needs and budget are just few offered services. As a leader in window washing and window cleaning industry, the entire Artisan Window & Gutter Cleaning crew is devoted to brighten your Wallingford community. Getting your home windows thoroughly cleaned is time consuming, which demands effort and patience on your part. While in other cases, you might not possess the equipment and tools to access the hard to reach windows of your home. Having your Wallingford home windows professionally cleaned is one way to project a sleek and polished image for your home or enhance the look of your Wallingford business. Many Wallingford residents might think why clean your windows so often? Reason is simple; to improve the heat efficiency and provide a clear view. Fortunately Wallingford residents can have expert window washing and window cleaning services to get your home windows looking their best. 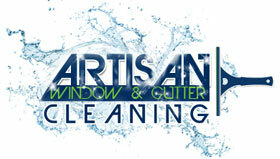 Call the expert window cleaning and washing experts of Artisan Window & Gutter Cleaning. We are the right choice for window washing and cleaning in Wallingford! Tired of staring at the dirty and grimy windows of your home? 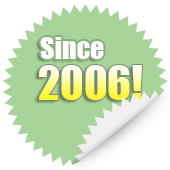 Then turn to Artisan Window & Gutter Cleaning, an established window cleaning service serving Wallingford, WA. From weekly cleaning to monthly window washing, we have cost-effective and convenient window cleaning services that are bound to work for you. Having a tough time cleaning the dirty home windows that are hard to reach? Call us today 206-607-6057.